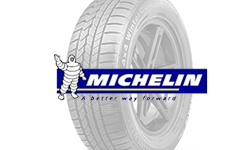 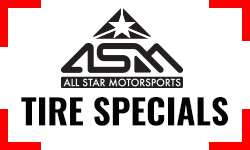 All Star Motorsports, founded in 1966 as All Star Tire, has bound itself to the leading brands in the tire industry. 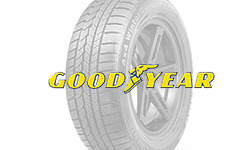 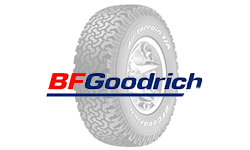 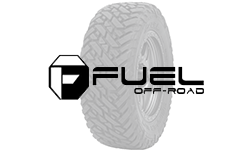 From the highest quality BF Goodrich Tires in All Terrain, Mud Terrain and even the classic Radial T/A. 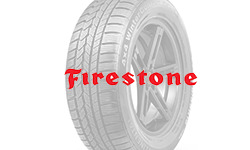 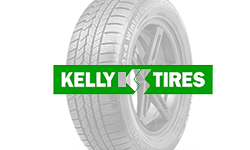 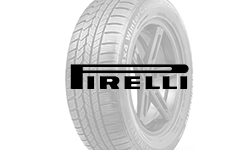 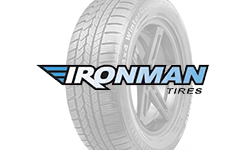 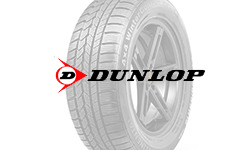 We carry a wide range of High Performance tires, All Season, and even some Winter Tire options.Wheels for Sale – an All Star Motorsports site also offers some price competitive performance plus valued tires. 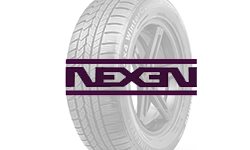 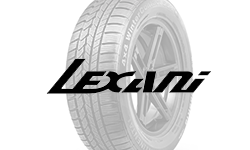 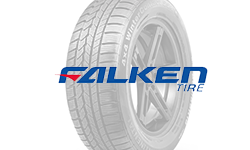 Lexani Tires a fairly young brand has taken the market by storm and has become a known name for wheel and tire packages. 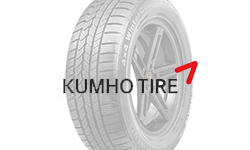 With a huge selection of sizes and even staggered tires. 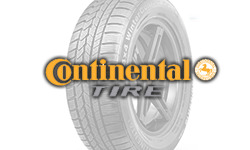 With FREE SHIPPING across all 48 Continental U.S. States there are no hidden charges or fees at checkout. 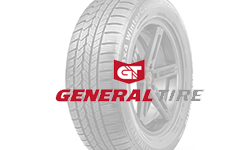 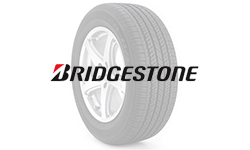 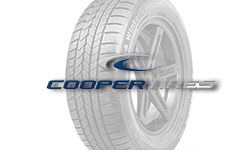 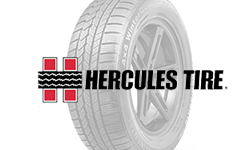 Shop with confidence and make sure to check out our Tire Specials for the latest in special pricing on all tires, including Off-Road Tires.